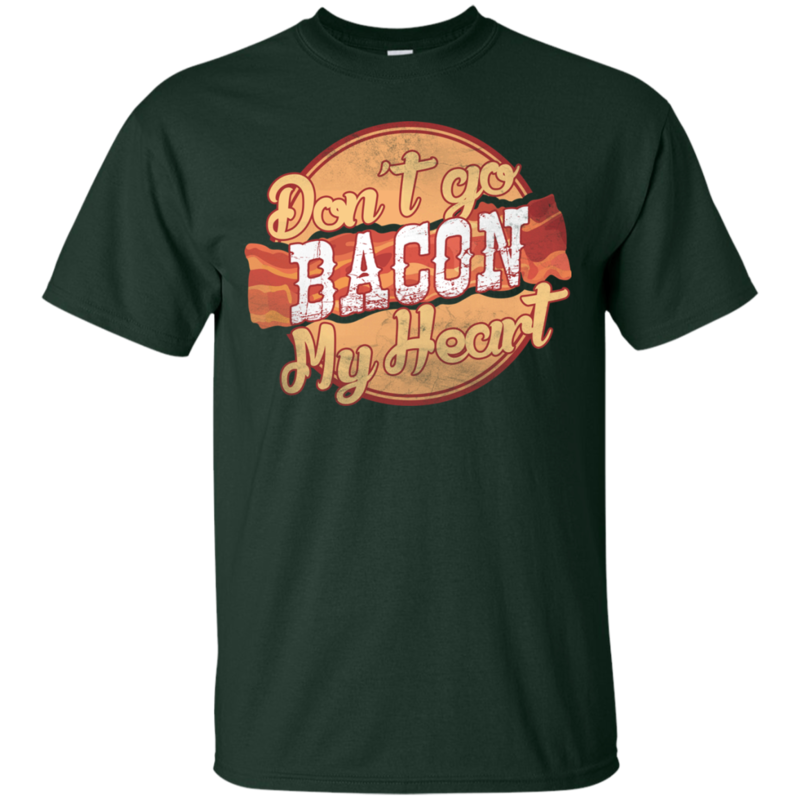 A Funny Shirt If You Like Bacon. 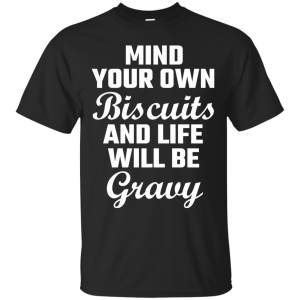 When you are looking at shirts you will find you have a wide selection, but finding a funny shirt is a challenge. 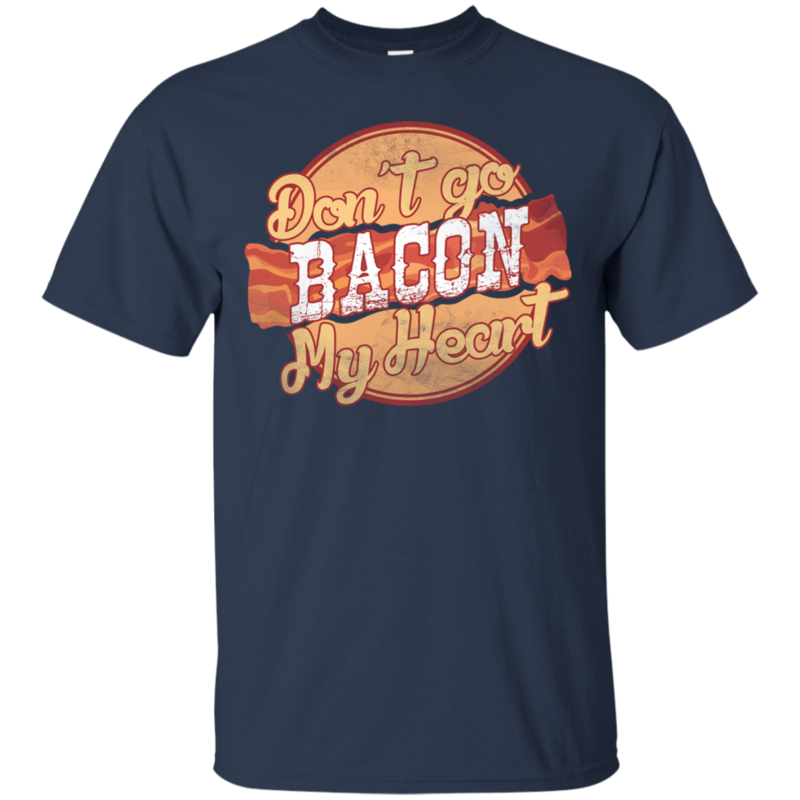 This is when you need to realize if you are looking for a great shirt that is funny you need to check out the Don’t Go Bacon My Heart Shirt. 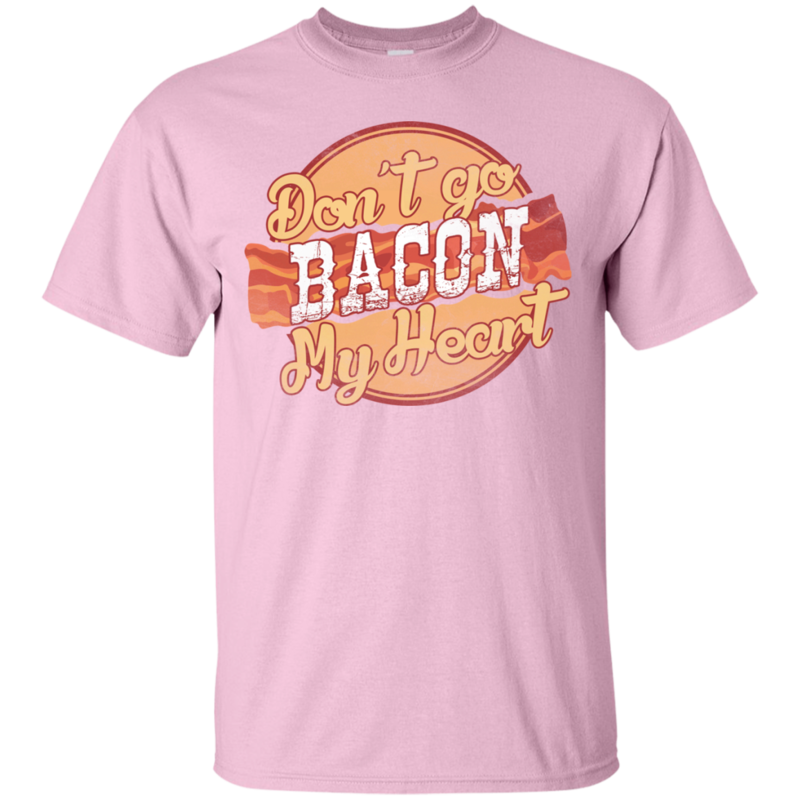 A Funny Shirt If You Like Bacon. 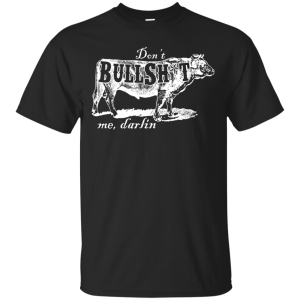 When you are looking at shirts you will find you have a wide selection, but finding a funny shirt is a challenge. 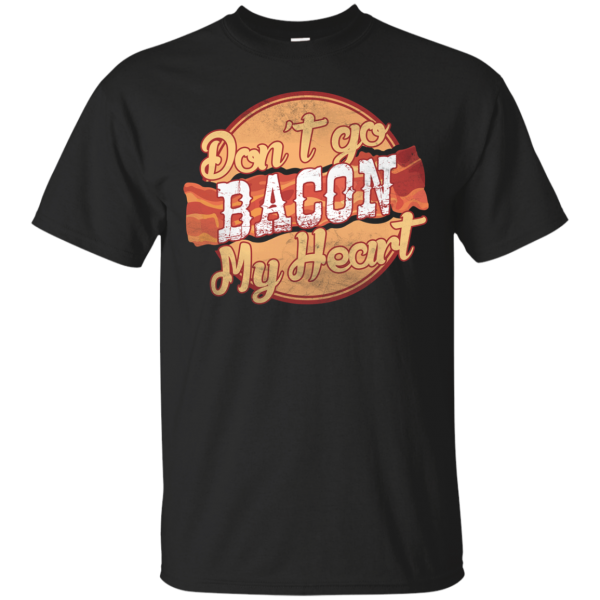 This is when you need to realize if you are looking for a great shirt that is funny you need to check out the Don’t Go Bacon My Heart Shirt. 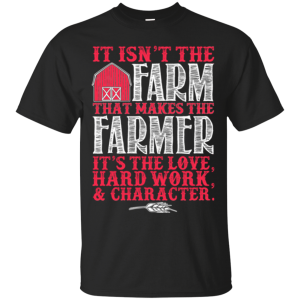 This shirt is one that has the funny saying about love and it is definitely one that you can enjoy wearing. The shirt will come in multiple colors and this is a nice feature, but it also has a wide range of sizes and styles. 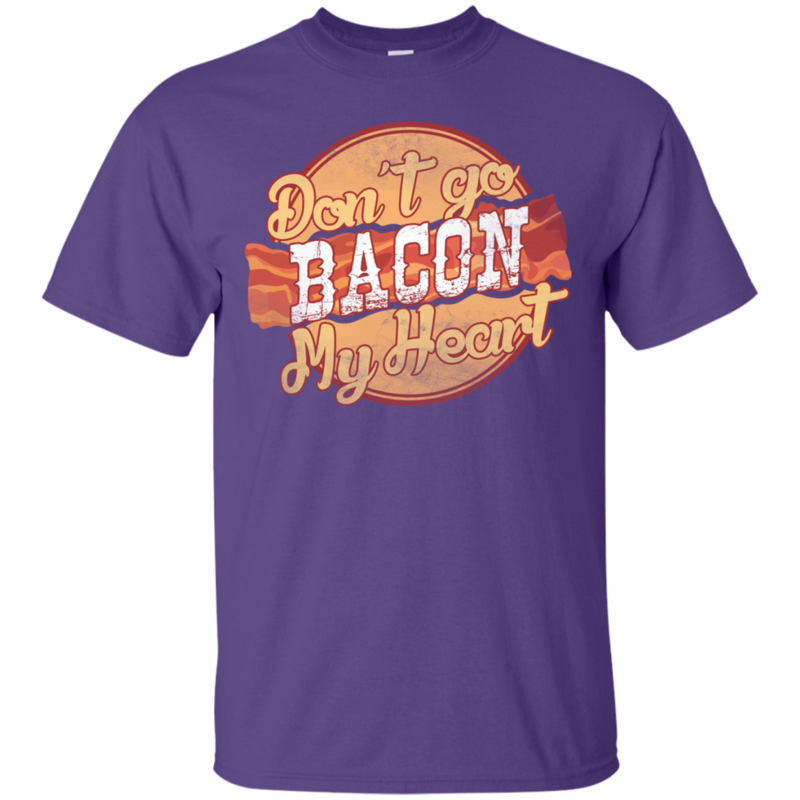 If you are really lucky you will find some of the shirts with this saying on it will actually have the pictures of bacon and a heart on it. This makes it easier for you to have a great time and know the pictures are going to reflect more of what you are looking for in life and allows you to enjoy the time you have more than what you imagined. 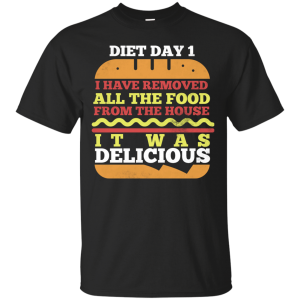 Overall, this is a shirt that is funny and serious at the same time. The shirt is comfortable and the materials are durable, but the selection of colors is amazing and this makes this shirt one of the top picks.